Over 1,500 conversations took place between candidates & recruiters at the previous Global Careers Fair. If you have freshly graduated from university, you will typically apply for what EPSO term Administrator profiles, to become a permanent official. 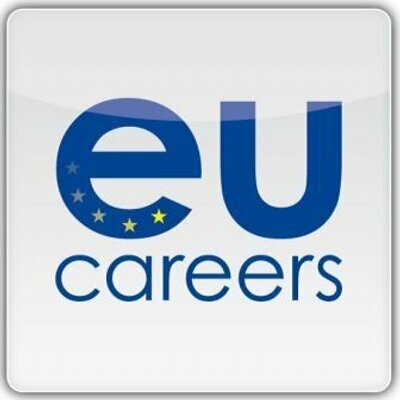 You can find yourself playing a key role in the EU’s processes with a high degree of responsibility from an early stage in your career. Checklist box: Do you meet the basics for EPSO’s graduate selection procedures? No registration costs, no attendance costs, no travel costs. Access the fair online from your desktop, mobile or tablet device. By registering your interest, you’ll not only be able to connect with recruiters, you’ll receive access to exclusive opportunities. Speak with leading international organisations who are recruiting in real-time, and explore a variety of new career opportunities.